I am an interested . . .
CVP, a business and technology consulting company, has been awarded the Research Innovation Systems Engineering (RISE) contract with the Department of State (DOS), Bureau of Consular Affairs (CA), Office of Consular Systems and Technology (CST). The five-year contract includes system and service architecture design to support CA/CST’s portfolio with high-quality solutions that can be managed and evolved in production in a cost-effective manner. CVP’s scope of work will include cloud, DevSecOps/CICD, Agile-at-Scale, and modern systems/software engineering approaches. This systems engineering contract also involves research, evaluation, and rapid prototyping of new technologies in sandbox environments. The George Washington University is home to a large network of researchers, faculty and staff working to advance knowledge and address the challenges of today. 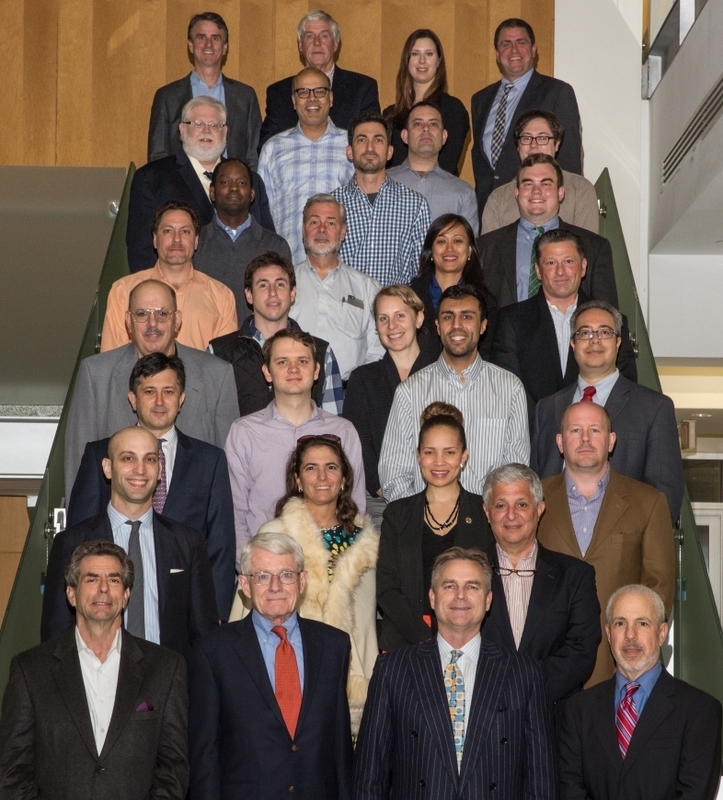 The Office for Industry and Corporate Research (OICR), within the Office of the Vice President for Research, seeks, identifies and tracks opportunities to foster strategic collaborations with industry and corporate partners. Since 1999, the number of overdose deaths involving opioids has quadrupled. Each day, 91 Americans die from an opioid overdose. The challenge is clear: this growing, nationwide drug epidemic needs to end. But where do we begin? ICF and the George Washington University (GW) joined forces again for the 7th Research and Evaluation Forum on opioid use. 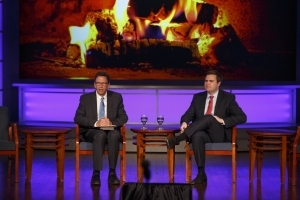 Held on Wednesday, November 1st from 11 am to 1 pm, the standing room only audience was captivated by Frank Sesno's "fireside chat" with JD Vance, author of best seller, Hillbilly Elegy." For more, see the GW Today article. Tom Russo (row 2, second from rt.) stands with fellow semifinalist judges of the 2016 GW New Venture Competition. In April, the top 10 teams were awarded over $250K worth of cash and in-kind prizes for innovative ideas for new products and/or services. See competition highlights video at https://newventure.gwu.edu.